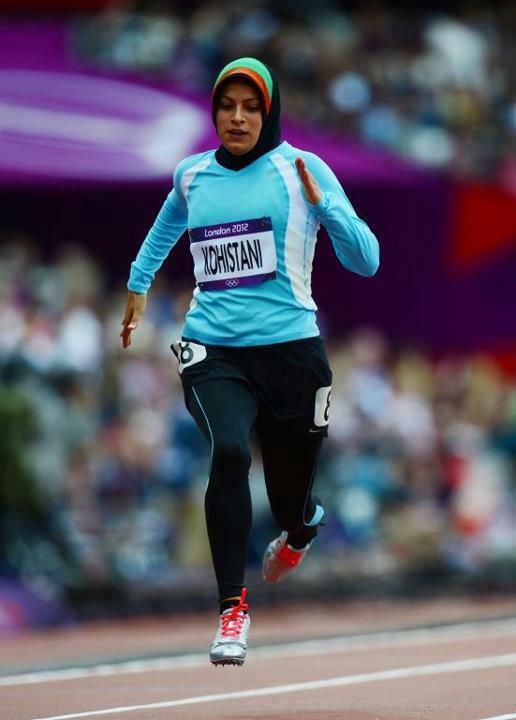 Tehmina Kohistani of Afghanistan misses qualification in the women’s 100 m. A fantastic & historic performance nevertheless!. Your bravery is a gold medal for Afghans it self. its not matter she lost, we still proud of her.